New 310ml Tupperware Eco Bottles are here! To order, send a message (WhatsApp) to +6590242048 or order here! Self collection at Sengkang also available. 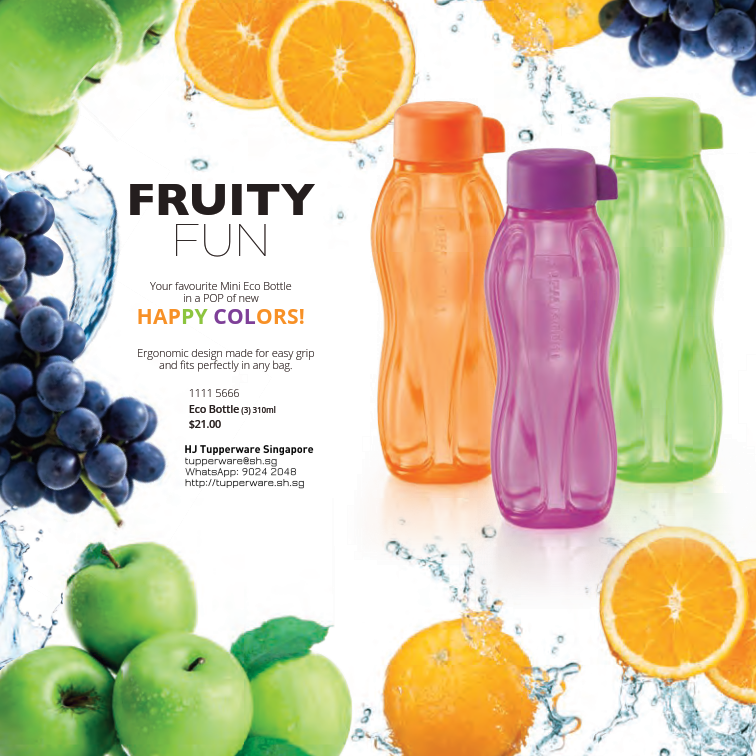 Please click the button below for the March 2015 catalogue for Tupperware Singapore!